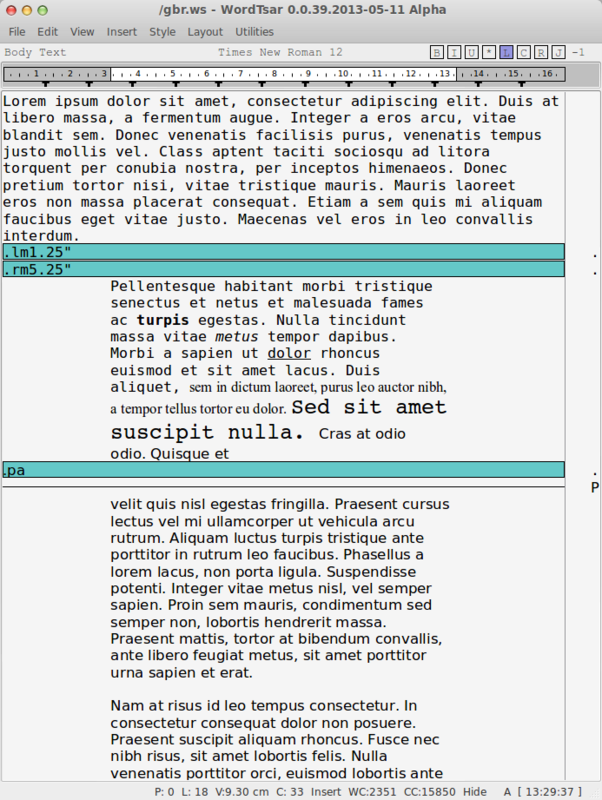 WordTsar is a modern day Wordstar clone. It is GUI based, and runs on Linux, Windows, and OSX. Please the the registration tab above. Let me state again, WordTsar is not feature complete. For a brief overview of what is done, see this post: http://geraldbrandt.com/2013/05/06/wordtsar-update-2/. That page will link to a couple of other pages, where you can find more infromation.